Many of us are looking to shop less often and place shopping into the proper perspective in our lives. At the same time, we’re also aiming to find quality items that will stand the test of time. 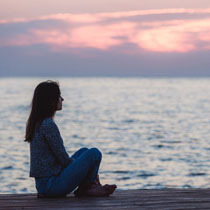 In the comments section of one of my previous posts, some readers shared resources for where they find quality clothing and asked me to share my insights on the topic. I thought that would be a great topic for a post. As I’ve often said, I get some of my best post ideas from readers! In today’s post, I list some of my favorite locations for finding quality clothing, as well as some additional resources provided by readers. You may also wish to check out the guest post written by frequent commenter Dottie last year, “How to Tell if a Garment is Well-Made.” This article provides a wealth of information to help you determine if clothing pieces will last before you buy them, so I encourage you to check it out if you haven’t already seen it. 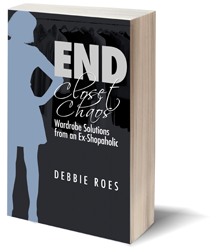 The following is a guest post from Dottie, a regular reader of this blog, who is sharing some strategies for building a workable wardrobe. This is the second part of a two-part series (read part one here). Part One covered essentials like body type, color palette, personal style, and so forth. This section focuses on a further strategy for building a workable wardrobe. 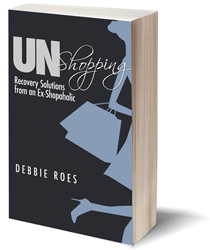 Dottie welcomes feedback from “Recovering Shopaholic” readers, especially those of you who have additional strategies that you’ve used for creating your own wardrobe.